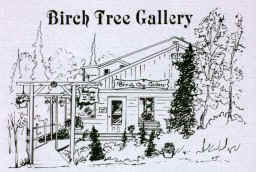 Welcome to the Birch Tree Gallery. 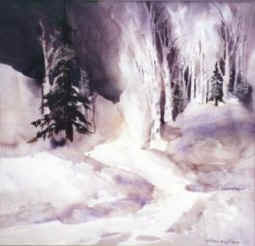 Major emphasis in Birch Tree Gallery is on the original works of Alaskan artists. 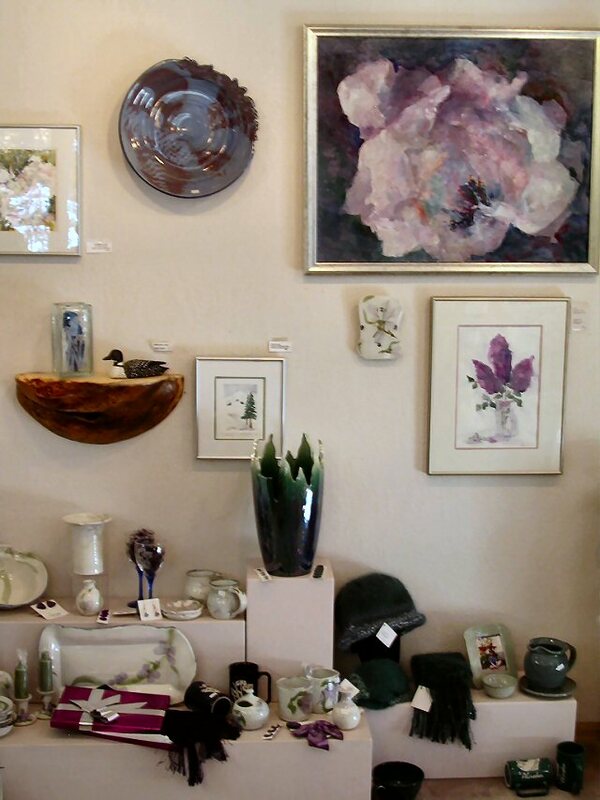 The gallery features the largest selection of original art and pottery on the Kenai Peninsula. 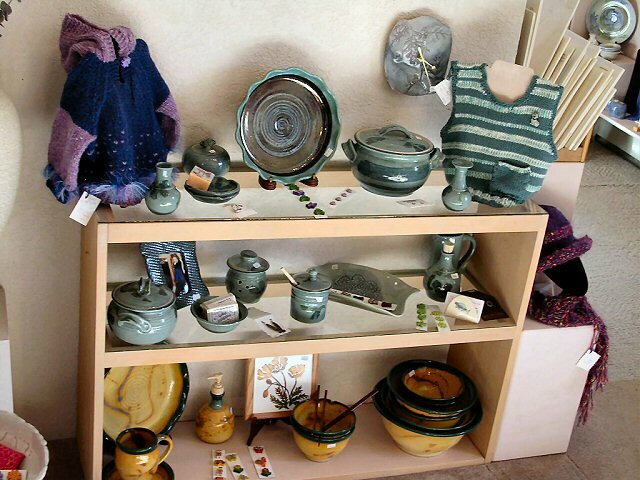 We also offer an extensive selection of yarn, knitting supplies, baby knit wear, jewelry, stained glass, hand-woven baskets, unique clocks, carved birds, hand dyed silk scarves, note cards, ornaments, and many other gift items. Birch Tree Gallery is located on the banks of the Kenai River in pleasant wooded surroundings adjacent to the city of Soldotna. 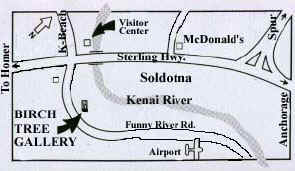 The gallery is easily accessible via the Funny River Road 1/4 mile from its junction with the Sterling Highway near the Kenai Peninsula Visitors Center.